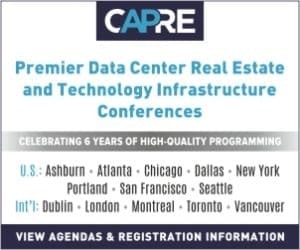 MONROE, LA — TierPoint and CenturyLink, Inc. publicized that CenturyLink’s Cloud Connect Dynamic Connections will be offered out of TierPoint data centers across the United States to maintain support of enterprise IT infrastructure and connectivity needs. Thirty-five of forty-three TierPoint data centers are now linked with fiber to CenturyLink’s global network, with the majority already enabled with the SDN capability. This allows enterprise customers to quickly and easily establish highly scalable Ethernet connections directly to major cloud service providers and their enterprise locations. About TierPoint: TierPoint meets enterprises where customers are on the path to IT transformation. 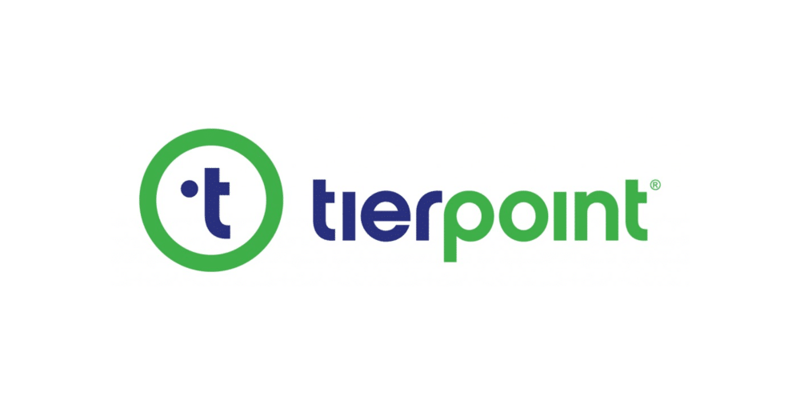 In the cloud and in many data centers, TierPoint delivers secure, reliable, and connected infrastructure solutions at the internet’s edge. TierPoint meets customers in journeys to solve for data storage, compute, and recovery. About CenturyLink: CenturyLink is the second largest U.S. communications provider to global enterprise customers. With customers in more than 60 countries and an intense focus on the customer experience, CenturyLink strives to be the world’s best networking company by solving customers’ increased demand for reliable and secure connections. The company also serves as its customers’ trusted partner, helping them manage increased network and IT complexity and providing managed network and cyber security solutions that help protect their business.